Havenwyck Hospital offers a continuum of individualized inpatient as well as outpatient programs and services to children, adolescents and adults needing psychiatric treatment. We offer confidential assessments at no-cost 24 hours a day, seven days a week. We’re here 24 hours a day, seven days a week, to help you find fitting treatment that we offer for you or your loved one. Visiting a family member or loved one? Find hours and guidelines for your visit here. Discover all of the clinical offerings at Havenwyck. Havenwyck offers inpatient and outpatient services, designed to meet the needs of adults with psychiatric issues. We offer inpatient and outpatient programs geared specifically for children and adolescents between 3 and 17 years of age. For patients who may require a more gradual re-entry into daily life, Havenwyck Hospital offers programs designed to maintain treatment, while integrating into work, family, school and community. If you’re looking for an opportunity to build the career of your dreams and join a team of professionals passionate about helping patients, Havenwyck Hospital is the place for you. 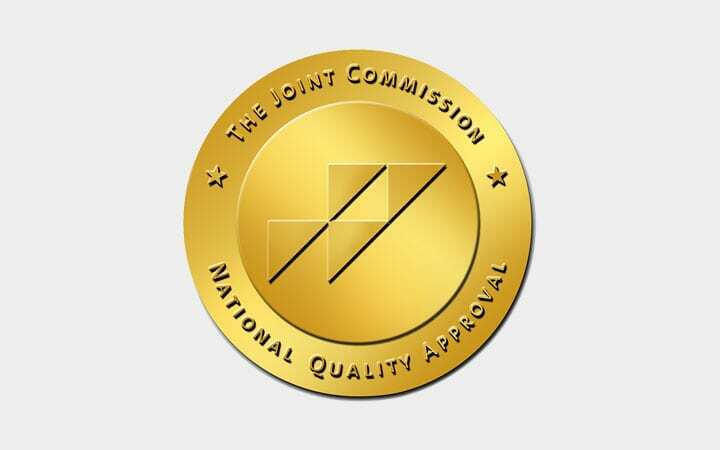 Havenwyck Hospital is accredited by the Joint Commission and licensed by the state of Michigan. 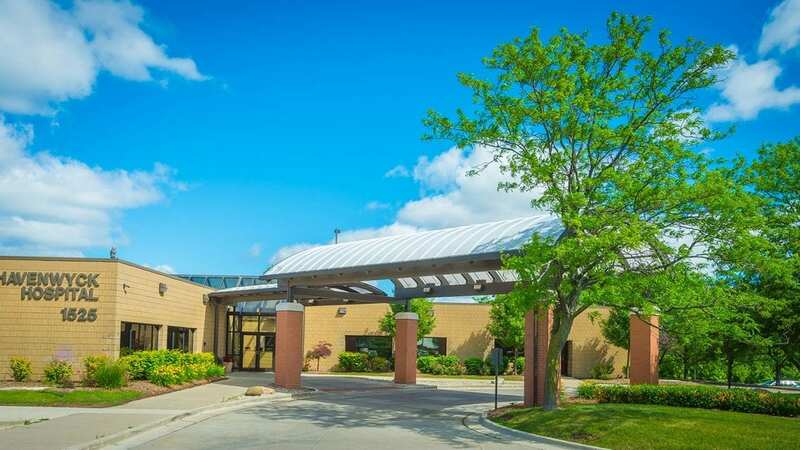 Havenwyck Hospital is a Joint Commission-accredited and licensed psychiatric and substance abuse facility overlooking the beautiful Lake Galloway in Auburn Hills, Michigan. 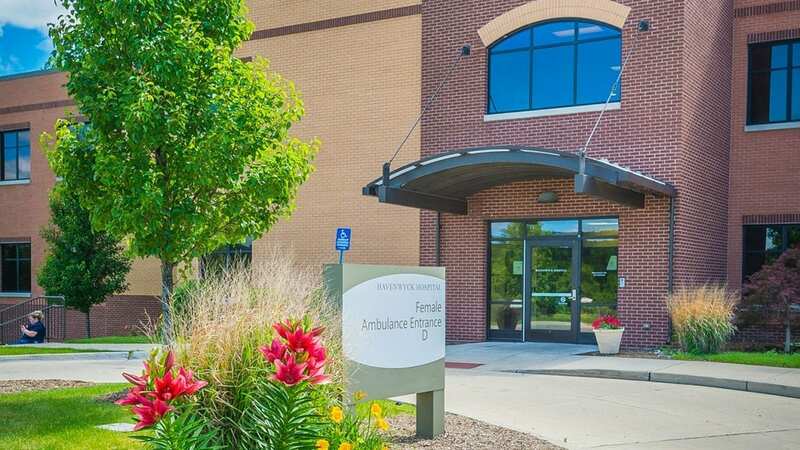 Havenwyck Hospital is a Joint Commission-accredited and licensed psychiatric facility overlooking the beautiful Lake Galloway in Auburn Hills, Michigan. We offer a full continuum of care to adults, adolescents, and children. Havenwyck Hospital provides inpatient and outpatient treatment in a comfortable setting.